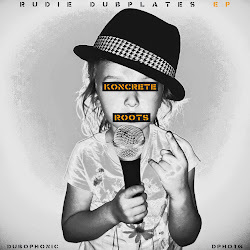 After the huge success of their first release “Dub ina Midlands” (awarded 4 stars by CCTRAX and included in dub.com's Dubcast series) and their guest appearence on the EP of Red Star Martys "Time for Tea", Koncrete Roots is back with more vibes. 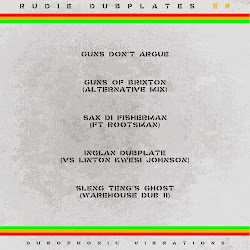 Celebrating the first birthday of our netlabel, we are giving to everybody the free EP “Rudie Dubplates” with 5 tracks of wall-shaking basslines, irie sax and warrior style beats. This is our way to say "thank you for your massive support during this 1st year of our existence". Ruff and tuff! This is the first part of a special double release. The second part will be released two days later on Saturday the 26th of July, so watch this space!